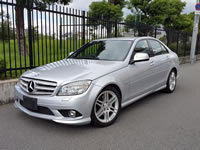 If you are looking for a genuine supplier of Japanese used cars then you have come to the right place. 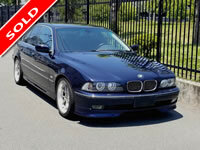 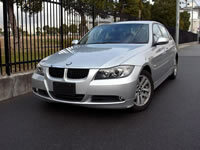 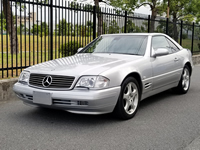 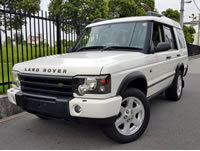 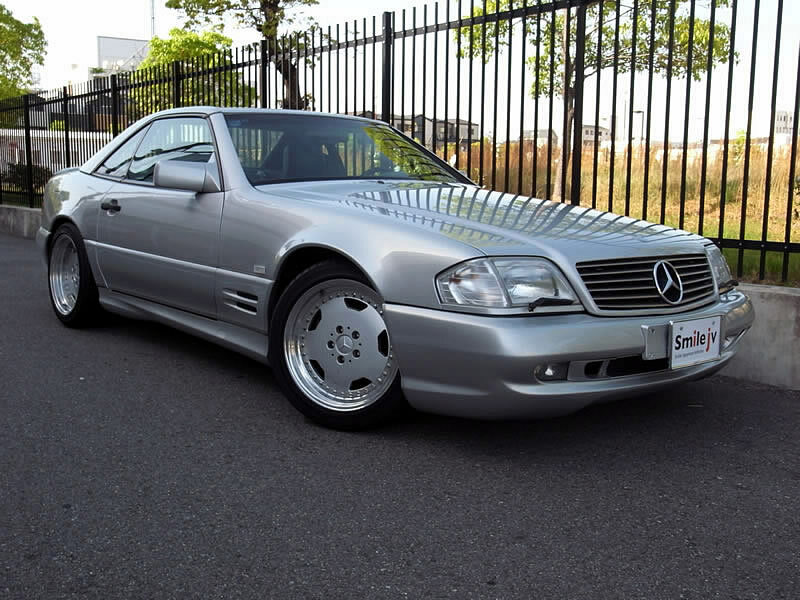 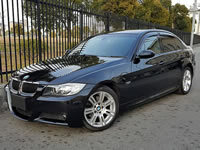 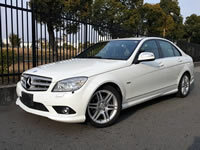 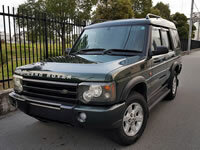 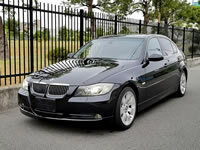 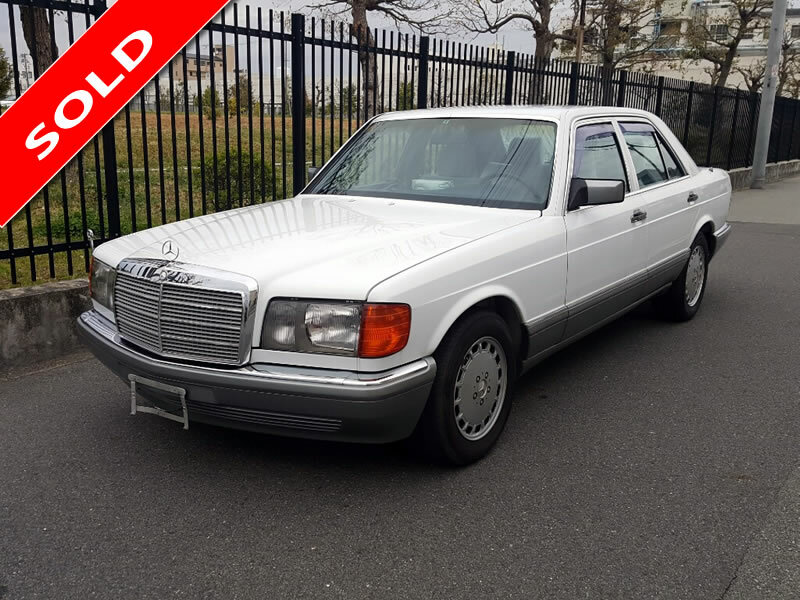 You can choose high quality used cars from our stock, or become a Smile JV member and buy from car auctions in Japan. 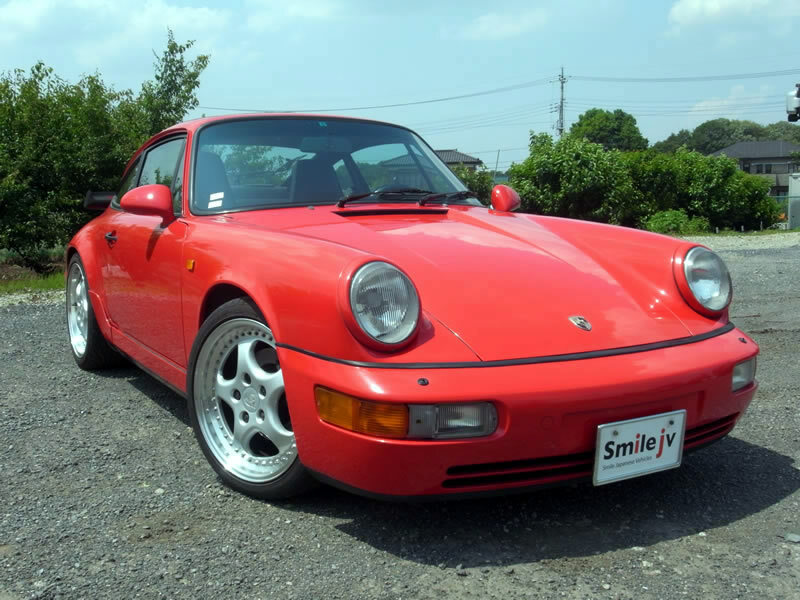 Smile JV Ltd is a licensed used car dealer in Japan; we are specialist auction agents with membership and access to all the major Japanese car auctions. 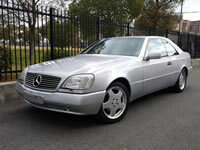 We also have 100s of satisified customers - see our buyer reviews.